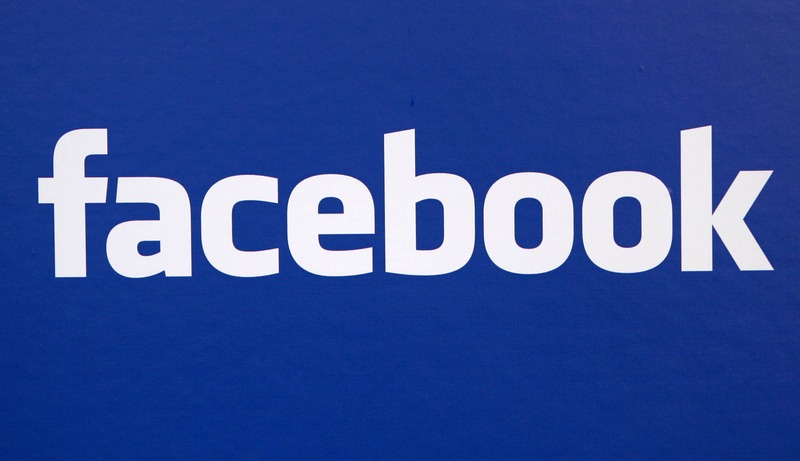 Facebook has redefined the social networking experience and has brought out all the people united with the best medium of connectivity and user interface. Though initially there was no competitor for the social networking monster while after the launch of Google Plus it has been updating many of its features periodically. One of its recently updated enables few easy ways to appear offline without unfriending anyone. The feature of changing the current status to offline only to desired person instead of everyone might be helpful for those who have a big list of friends in the Facebook and wish to get the privacy to chat with their desired people. Simultaneously, we can see all online friends being offline in Facebook Chat by using a simple application which makes you to access the online list of friends being yourselves in offline. Here are the simple steps which give you access to the online list of friends on Facebook being yourselves as offline. 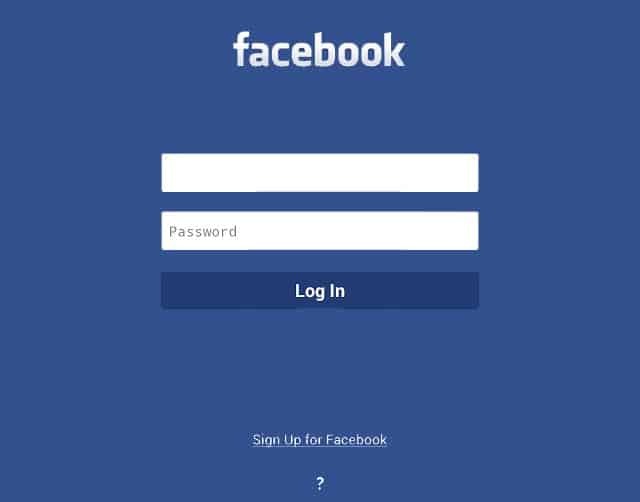 Login into your Facebook account open Facebook Chat settings. 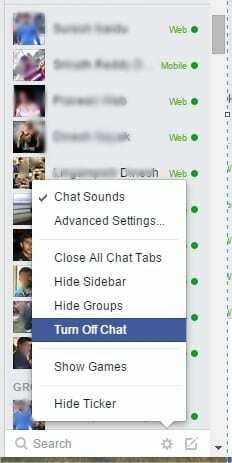 After opening the Facebook Chat settings select and Turn off Chat Option. After opening the application NewOnlineNow give access to the application so that it makes you access the list of online friends in Facebook chat being yourselves offline. Congratulations you had added the application and now have the fun of getting connected and chatting with your dear ones and can the online contacts of your profile being offline. This is a trick and is spam free and if you encounter any complications get back to us we would be there at to assist you.